With a wealth of experience, the team at THE Agency are dedicated and skilled in their roles and are looking forward to meeting with you soon. THE Agency is headed up by founder and Managing Director, Kim Barnes-Evans FIRP. 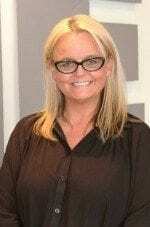 Kim started her career in recruitment for a well-known international recruitment agency, rising the ranks over the course of almost 10 years before establishing her own successful recruitment agency in Cleckheaton, which she then sold in the late 1990’s and moved to London. Continuing in recruitment, Kim developed a network of high profile clients including Danone Foods, The Carphone Warehouse, Virgin Records and the BBC. Three years later Kim moved back to Yorkshire, and not long after, THE Agency was founded. 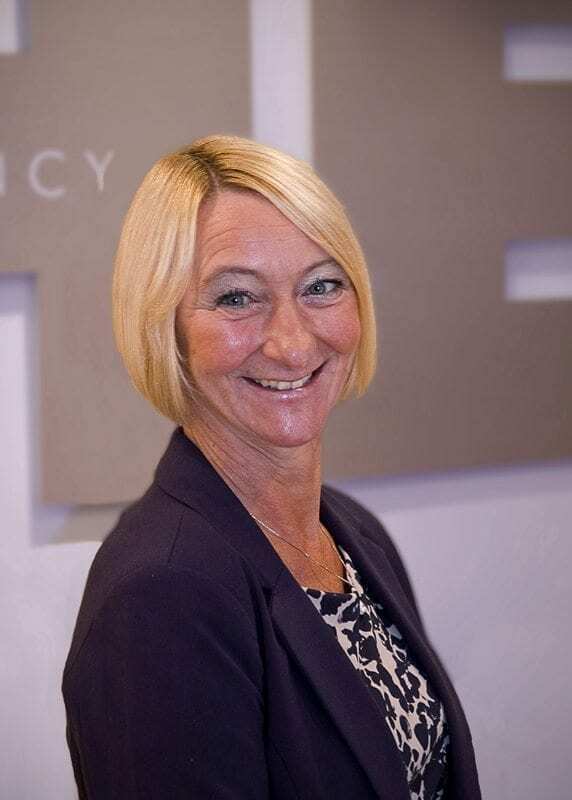 Kim is proud to have established and nurtured a business that works differently to other recruitment agencies, keeping the clients and candidates at the heart of everything that they do. This, combined with the cultivation of a dedicated and enthusiastic team and a compassionate and positive approach, is what Kim believes to have been the recipe for success at THE Agency. Kim loves what she does, and she is committed to giving clients and candidates the benefit of her expertise and guidance, taking the time to learn and understand what they need, and then endeavouring to deliver it. It’s clear to see from Kim’s approach that she is a natural people person, and really cares about each and every individual that she works with. This is a care and enthusiasm which she inspires in those around her, and is reflected in the glowing reviews of THE Agency itself. Kim’s efforts have also been formally recognised through the prestigious Fellowship status of the REC. In rare moments of down time when she isn’t in the office, Kim is passionate about interior design, and loves to spend quality time with her family. She’s a proud mum with three grown up children pursuing their own careers in IT, Marketing and Hairdressing. Something of a foodie, Kim enjoys trying out new and healthy recipes. Having said that… Kim’s Sunday roasts maintain their legendary status amongst friends and family. Jo is a local girl and has been with the company since 2012. Prior to THE Agency, Jo has worked in a local travel agents and also had a successful career in marketing for an interior design company. We’re really grateful to have Jo as part of our team here at THE Agency. Jo is a superstar multi-tasker. With a list as long as your arm (or more likely longer), we’re pretty sure that Jo is a superhero in disguise as she expertly juggles phone calls, emails and spreadsheets, doing it all with a smile on her face and her infectious laughter filling the office! Looking after our temporary vacancies and candidates, Jo also assists with the management of our key account clients. 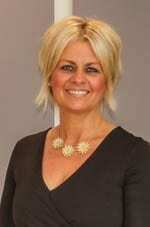 On top of all this, Jo is also a whizz with all things marketing and design, and looks after the company branding. When she’s not in work, Jo likes to spend time with her beautiful grandchildren, Henry and Violet. Whether it’s dancing about the living room or showing them a thing or two on Mario Kart, Jo loves nothing more than to make them giggle. Amy initially came in as a temporary member of staff in August when she moved ‘back home’ to Yorkshire, where she grew up, having spent the past four years living in Oxfordshire. 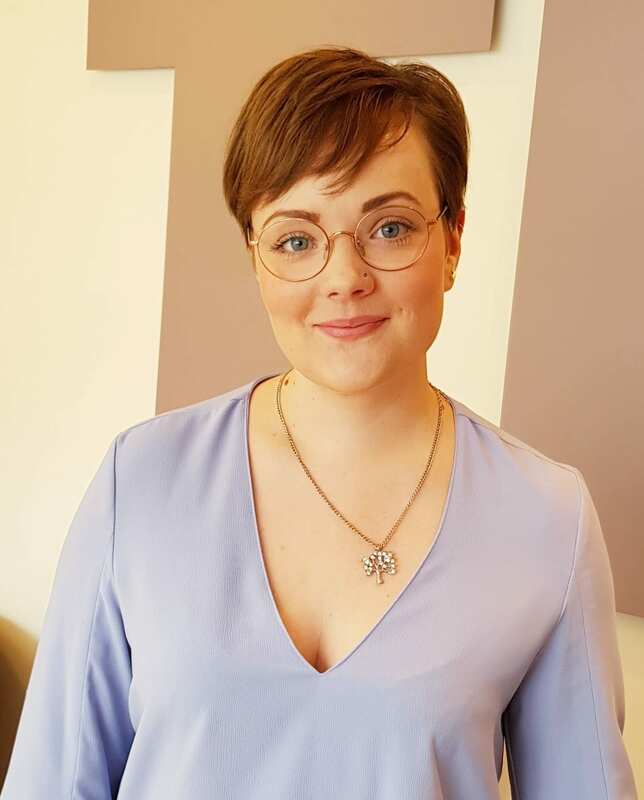 Before coming to THE Agency, Amy has previously worked both in behaviour support and as a teacher of English in secondary schools, and also in administration for a prestigious University. Bringing in a variety of different skills and experience, we’re really happy to welcome Amy to the team. Amy will be looking after some of our permanent vacancies and working on the social media side of things for THE Agency, nurturing our Instagram and Twitter accounts to keep them fresh and full of all the exciting things we’re up to, amongst other new projects. When she’s not in the office, Amy enjoys exploring and taking pictures on her film camera, or snuggling up with her two cats with a good book or film! Newest to the team, Shirley is our friendly front of house, greeting candidates and clients in our busy Cleckheaton office. Shirley is a bit of a whizz. With experience in PA and administration work in a range of industries, Shirley brings a lot to THE Agency, handling diaries and making appointments, collecting and processing candidate test results, and keeping everything running smoothly and efficiently. Shirley is something of a globe trotter and loves to travel and explore new places when she can. She was born and grew up in South Africa and can speak Afrikaans; she also lived in Adelaide, Australia for two years before moving to the UK. Shirley made Yorkshire her home in 1983 and enjoys getting stuck in renovating her home or doing a spot of gardening. Adding to an already long list of talents and hobbies, Shirley is a fan of motosport – though as a spectator rather than a participant! She is also an avid crafter, making jewellery, sewing, knitting and crocheting. Ruth has been a key member of our ‘behind the scenes’ team since 2008, when she joined us as THE Agency’s Finance Assistant. 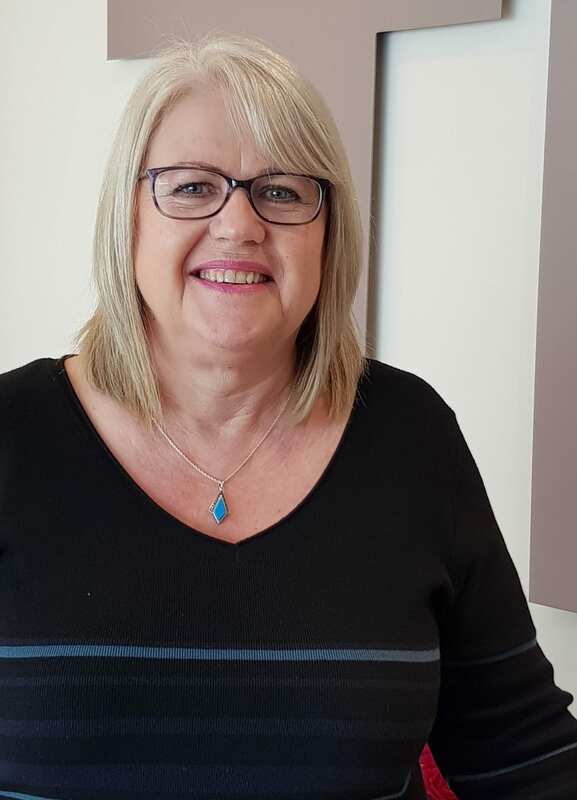 Ruth keeps our finances in order, expertly taming and maintaining a host of complicated spreadsheets and calculating columns in that magical way that accountancy people can! Outside of THE Agency, Ruth is now a proud nana to her gorgeous grandson Reuben. She enjoys spending time with her grown up daughter Emma, indulging in retail therapy or jetting off to warmer climes with her husband to enjoy some well-deserved sun and relaxation. Ruth is known for her signature white chocolate crème brulee and is also a skilled knitter, taking commissions on her knitwear range. We work with a number of specialist companies to deliver additional services to our clients that go beyond our core role of recruitment and candidate placement. Paul Stoakes is our ‘have-you-turned-it-off-and-on-again?’ IT man in the know. A veritable fountain of knowledge and complete techie-whizz, Paul keeps us up-to-date and running smoothly. When he’s not saving the world one (or fifty) IT jobs at a time, Paul enjoys spending time with his dogs, Max and Lucy. 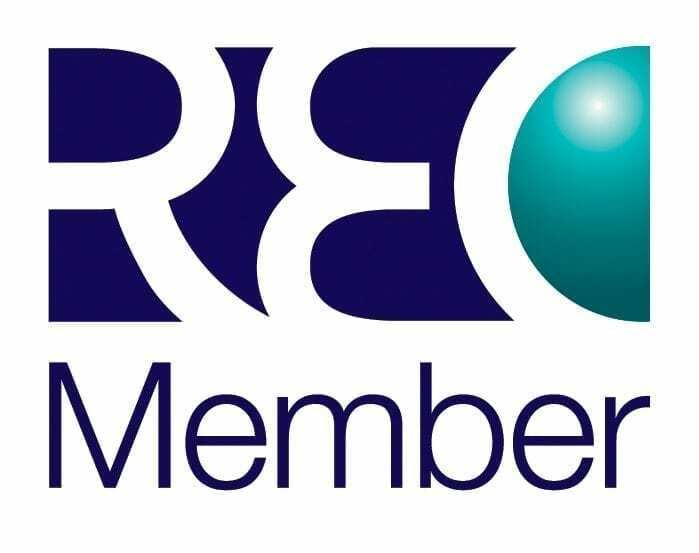 As corporate members of the recruitment industry’s governing body, THE Agency works closely with the REC to adhere to their governing practices and standards. Kim is closely involved with the body and has been a Fellow of the REC for over 15 years. This status provides THE Agency with access to resources, representation, training and legal services which are utilised for the benefit of our clients and candidates. You can find out more about the REC here. Kenexa is an IBM company which allows us to test our candidates to evaluate their skill sets and ensure that clients are always presented with the most suitable candidates. It is a highly effective tool used many leading recruitment agencies worldwide.